I currently use Omni-Stands for three different games. 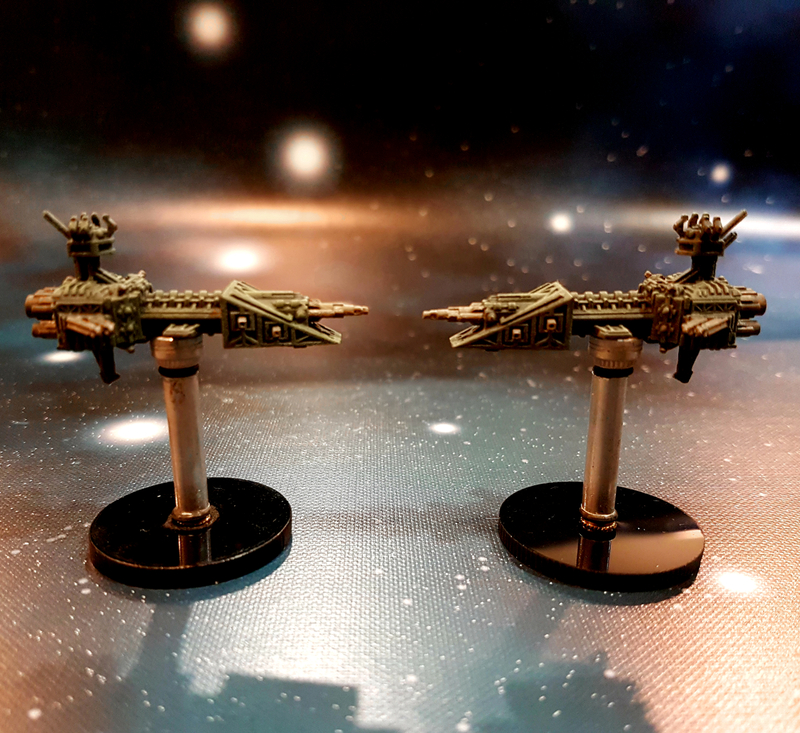 Canvas Eagles, Check Your 6!, and Battlefleet Gothic. And let me tell you there is no going back. 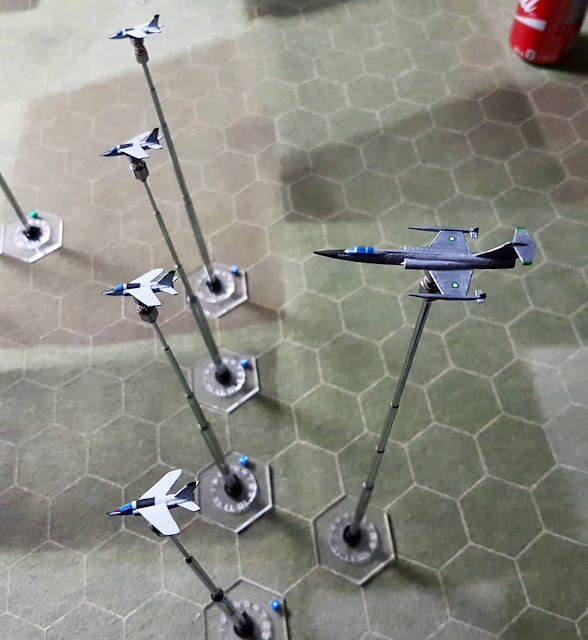 The very first type we bought were these telescoping rods and hexagonal bases for the various air wargames that we play. 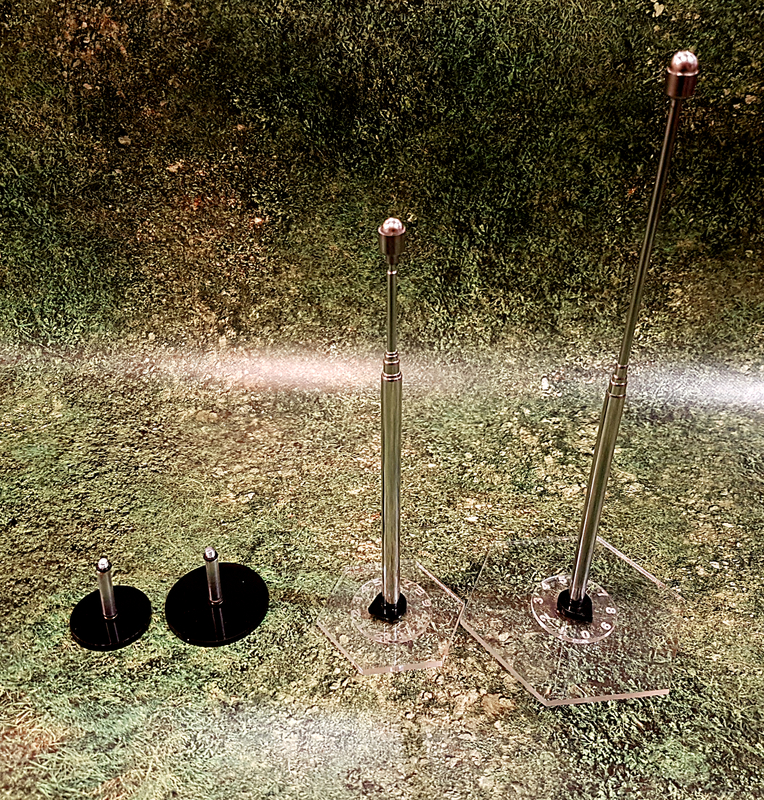 These have counters on the bottom to represent altitude levels, and the telescoping allows for a more visual aspect and view of what is going on. The planes attach to magnetic sphere on top by means of a small metal mount that you glue to the bottom of the plane. 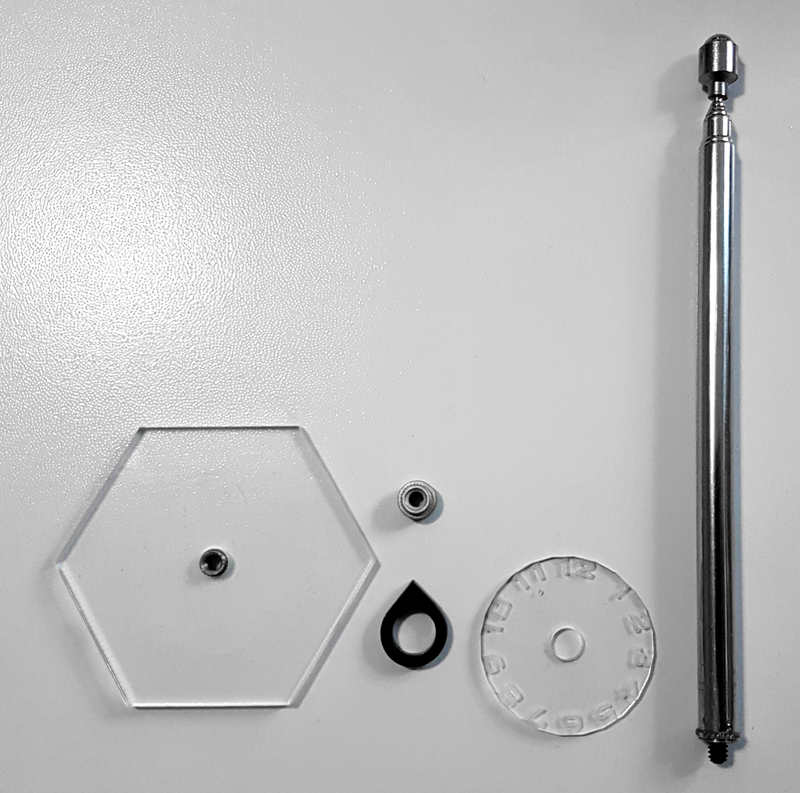 All of the pieces come apart allowing you to mix, match and swap out parts as needed. 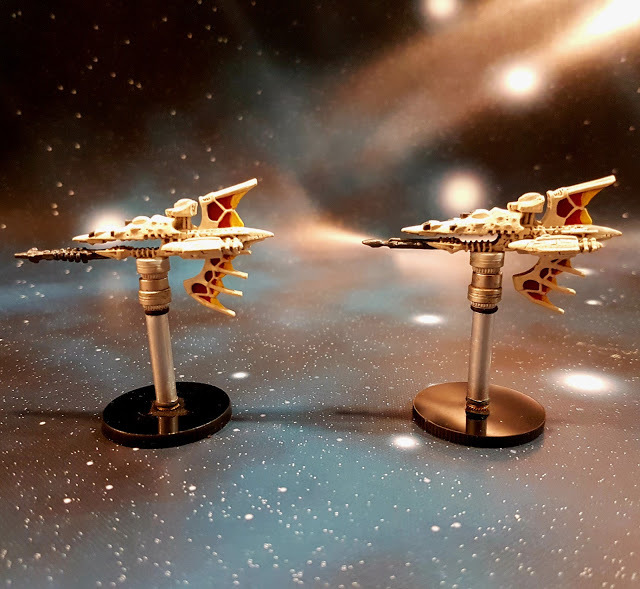 We originally used magnetized stands (as seen above) to make the ships easily swap-able, however I have had some trouble with this. In larger games of BFG the number of magnets on the table meant some weird magnet stuff started to happen. 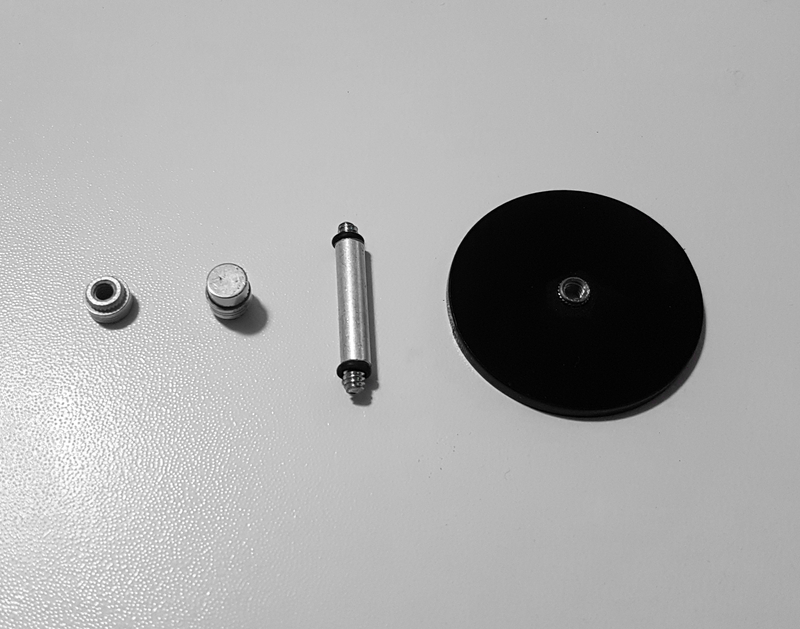 Thankfully the Omni Stand Mounts also screw on to the bases which solved that problem. While this screw-method makes the ships not quite as easy to remove, they can still come off of the stands making them easily reusable. Now despite how much I loves these stands there is one downside to them, and that is their price. The airplane flight stands cost around $12-$15 each, and the starship stands without the magnet cost around $3. So in all this means that getting a lot of stands is quite the investment if you have a large collection of minis you want to mount. But, you will never need to buy another base again once you are done. So get yourself some reusable stands, and up the level of your game!